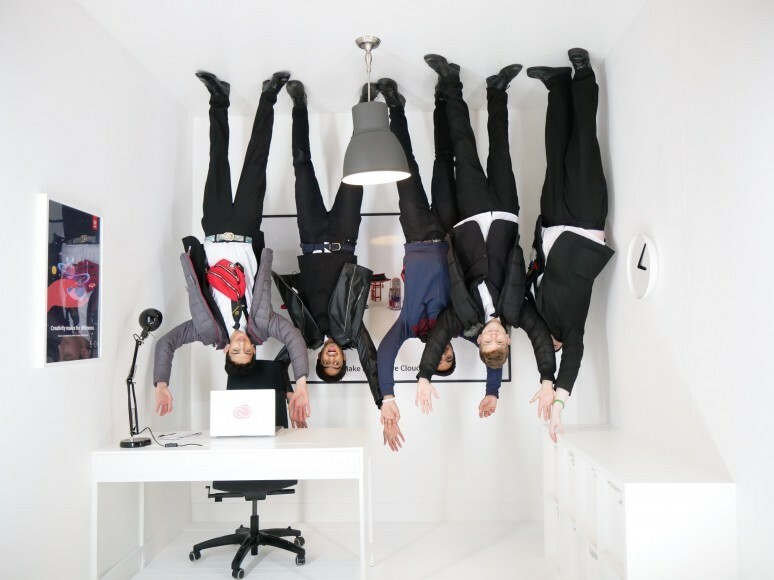 Students Visit BETT Show In London! 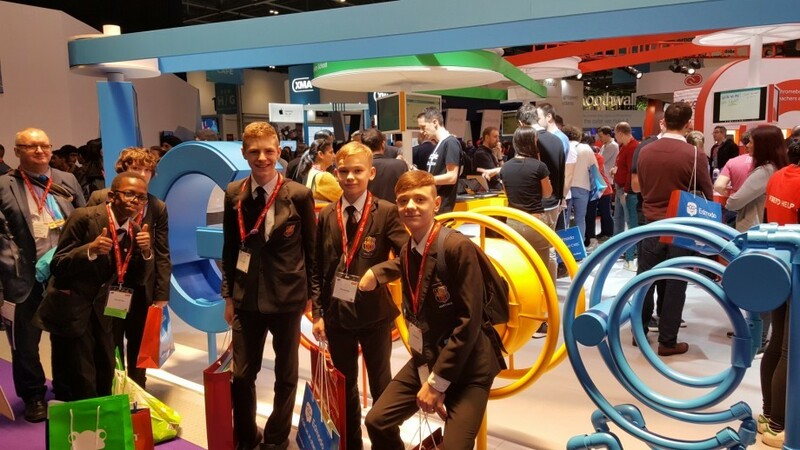 Last week a small group of Year 9 and 10 GCSE Computer Science students visited the Bett education technology show at ExCeL London. This annual show brings leading tech companies and EdTech start-ups together and was great fun and very interesting for all of us. The children got to try out VR headsets, micro: bit and raspberry pi related robotics, educational games and apps as well as an eye testing machine and 3D printing technology. We would like to thank the students for their excellent behaviour throughout the day and the feedback was extremely positive.